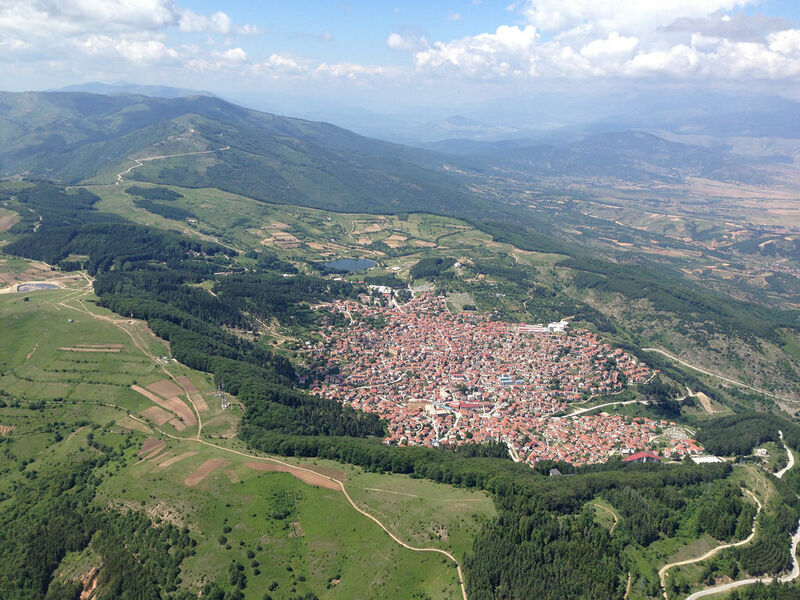 Macedonia is one of the most attractive places for Paragiding in the World. 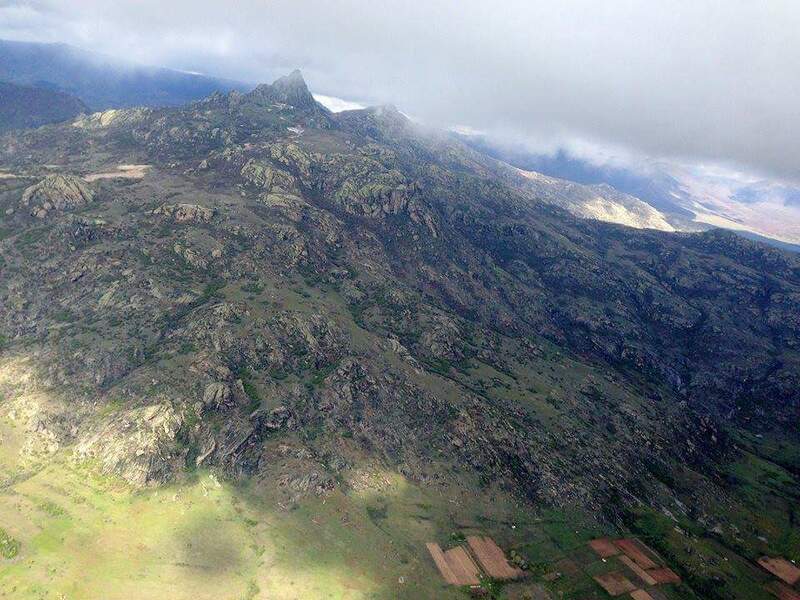 Unspoiled country, food to remember and nice accommodation for the pilots. Much cheaper than any other European location. Amazing mountains with many picks more than 2500m and big walleyes around, with regular road up to each grassy take off. Where ever you land on your XC flights, we’ll pick you up in max 1 hour. 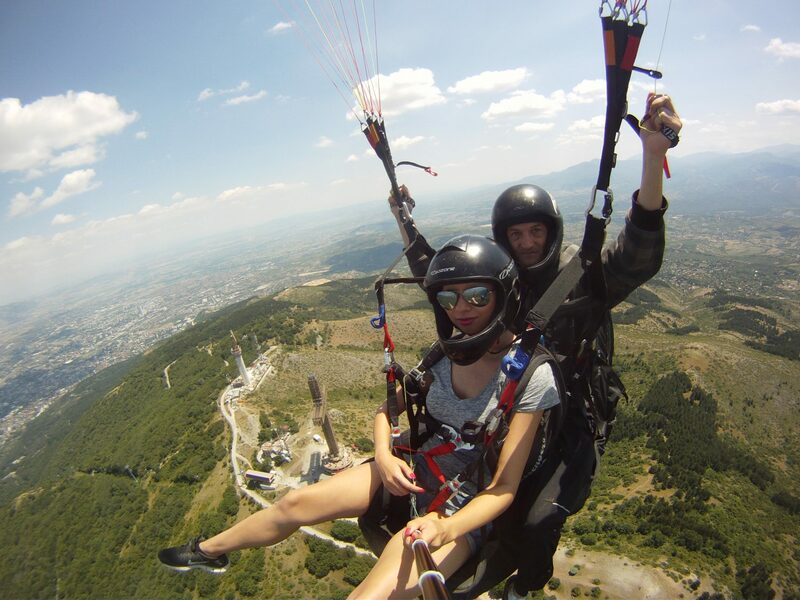 Heli XC Paragliding offers tour packages which vary from 3 days to 3 weeks with a maximum of 18 pilots per week. The best time to plan a trip is from May through to September. 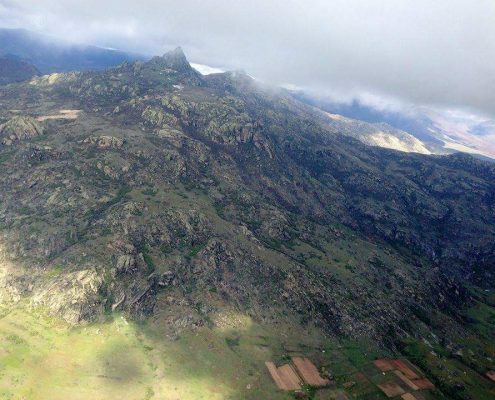 We organize the entire trip – airport pickups and drop off, motor vehicle hire & retrieve, B&B accommodation (excludes lunches and dinners), updated weather forecasts, detailed site briefings, radio assistance to thermal if necessary, help on the take off in strong conditions, and focus on making sure that you have optimum flying. Some free advices, personally from Igor, for improving your pilot skills. 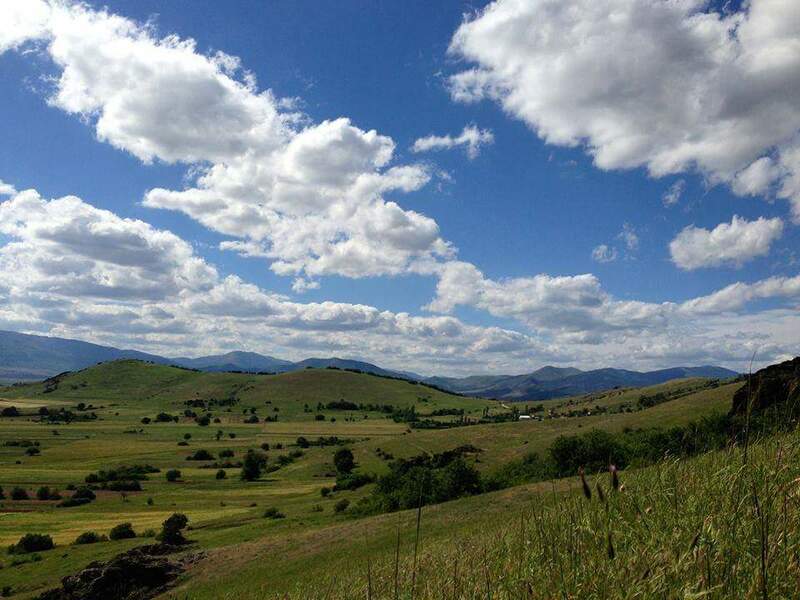 Igor will be flying with you, if this is priority of the group and guid you for some amazing xc flights. 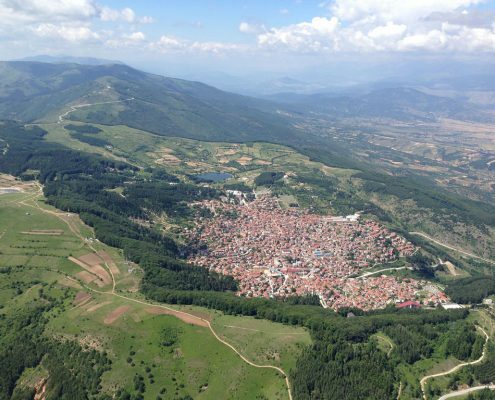 BBC’s Travel Show In Kruševo, Macedonia, fliers from all over the world arrive in droves – all to take advantage of its perfect paragliding conditions. 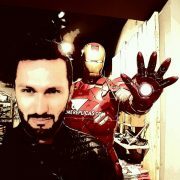 FLY FIRST CLASS-FLY WITH US! 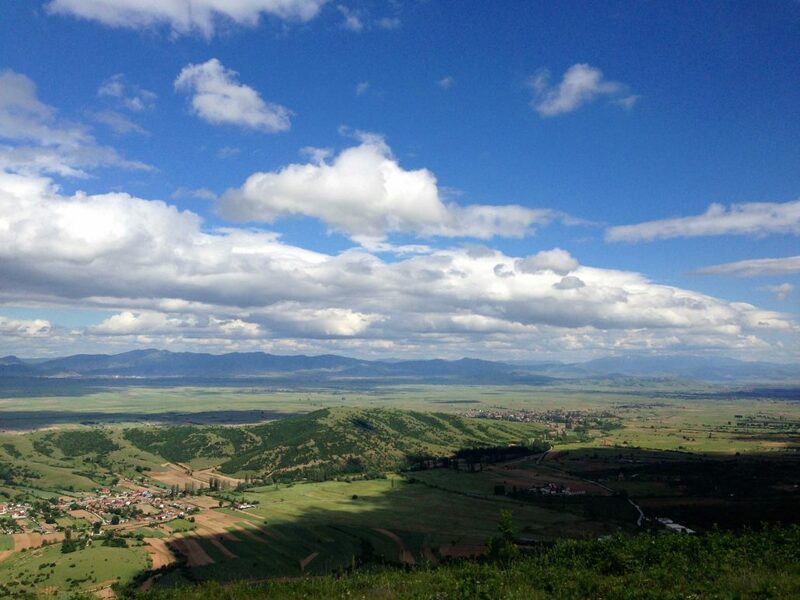 Have you seen Skopje from a different perspective? Have you visited Skopje’s surrounding mountains? Have you ever done something that you have never done before? 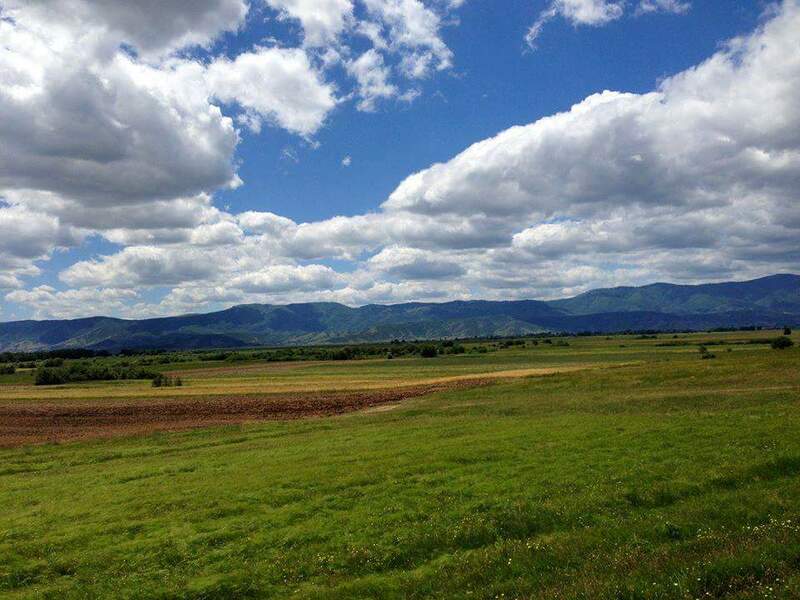 light in Krusevo is much more different than the one in Skopje, because here you will enjoy the nature and fly above forests and valleys instead of flying above the town. 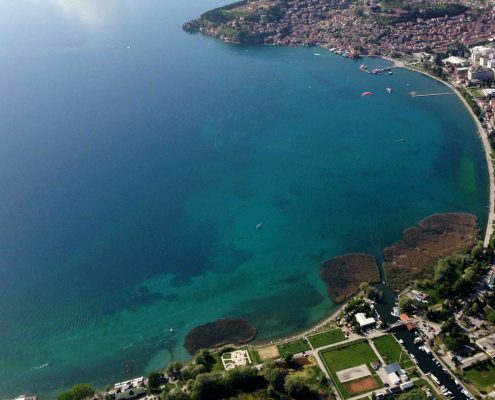 The area known as ‘Meckin Kamen’ is only few kilometers from the center of the town. 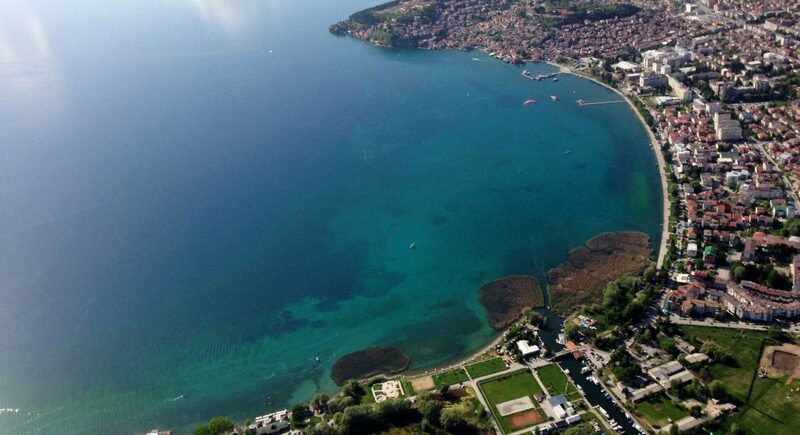 This is one of the most visited paragliding take off places. 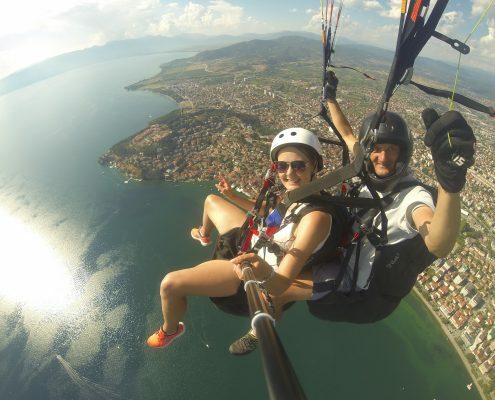 If you are staying in Ohrid don’t miss the opportunity to have a tandem flight from the mountain near Ohrid Lake, Galicica. 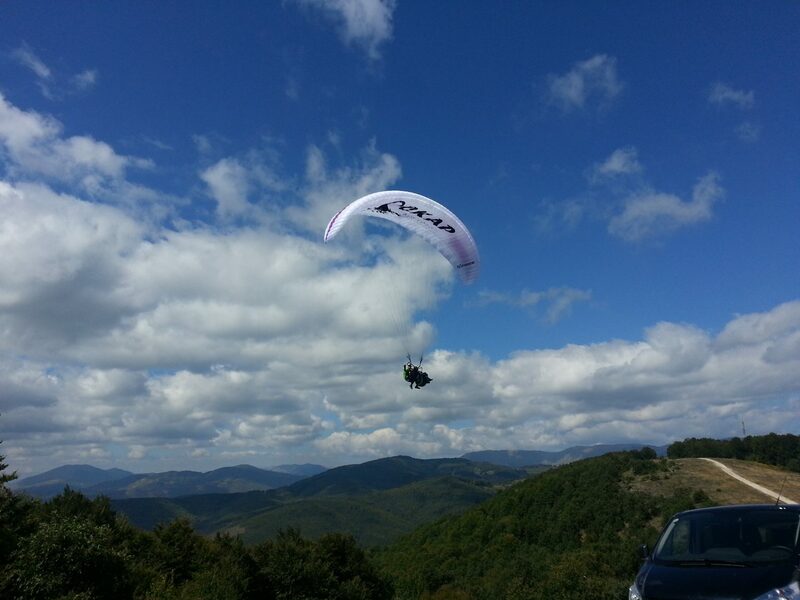 we provide care,fresh air, accommodation, advanced coaching of paragliding and tandem flights. 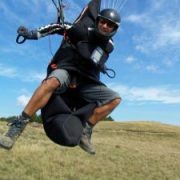 Igor Todevski is one of the World paragliding pioneers. 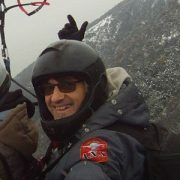 He`s more than 6000 paragliding and 450 sailplane flying hours. He`s got a UCVP paragliding instructor pilot certificate. And also he`s a member of the examination commission for issuing licenses in Macedonian Air Federation. Igor is a World Cup competitor with a great emulative experience and one of the top-rated pilots in the world. Igor was flying as a Gin Team Pilot in the years behind and now he is flying under Ozone Team Flag.